Sweetie belle ask Scootaloo and Apple bloom to finish them off. You know when Sweetie belle wants Rarity to go camping, and her faces is sad? 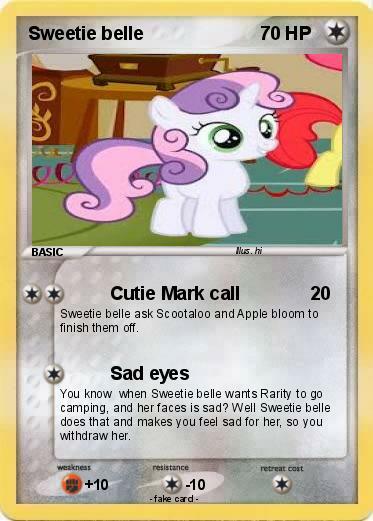 Well Sweetie belle does that and makes you feel sad for her, so you withdraw her.